Working with Neurodiversity – Special and Additional Learning Needs. At ELATT, we are dedicated to training and supporting young people progress into work. We are IT specialists, but also deliver business and media courses. Our staff are approachable and supportive and work with families and support agencies to help young people be successful. We provide a key worker to each young person, who is responsible for their support, welfare and wellbeing. We also help our young people to transition into our setting, providing support for both carers and young people. We work in partnership with support agencies, so support is always joined up. We work with learners with moderate learning differences; including autism, mental health conditions and dyslexia. All of our courses begin at entry level and run every 6 weeks. 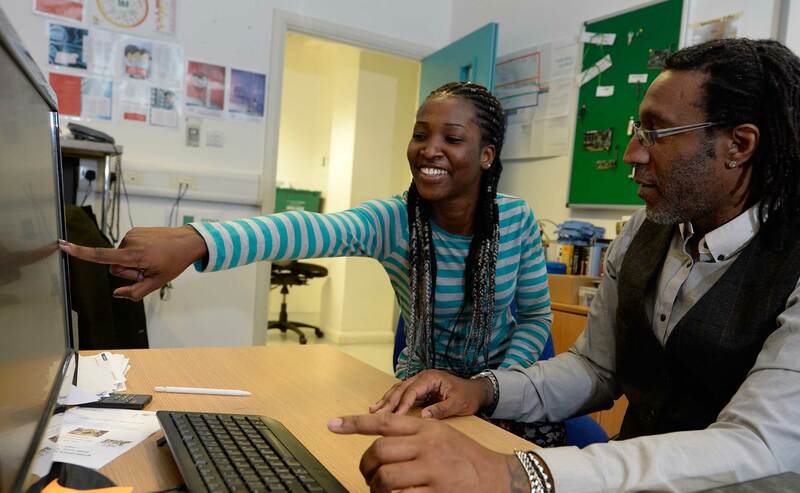 Alongside our vocational training, we also deliver English, maths and employment skills. All courses are tailored to our young people, who we place at the centre of learning. Come in for a tour and speak to one of our friendly advisors to see how we can support your child or student to succeed.